I mentioned in last week's post that it was my first post-move article. This is my second post-move blog entry, but it isn't the final, totally over-and-done-with-moving post. You see, I'm staying with my wonderful sister and brother-in-law while my next place to live is getting settled and sorted out. I'm moving again in April, for what I hope will be a nice long stay. This post is about what I'm doing with the time between moves: an intermission, defined as "A pause or break." A break is exactly what I needed after getting out of the place I lived in for the past 5 years, a break to continue to weed out and trim down what I own and want to have with me. This has taken longer than I thought it would, and also longer than it should. I (and the rest of us here at BCP) write about disaster preparedness, Bugging Out and Getting Home regularly, but it turns out I needed these moves to really get set to live the life I write. I'm not a hoarder in any way, but I have collected too many things that I can do without quite easily. 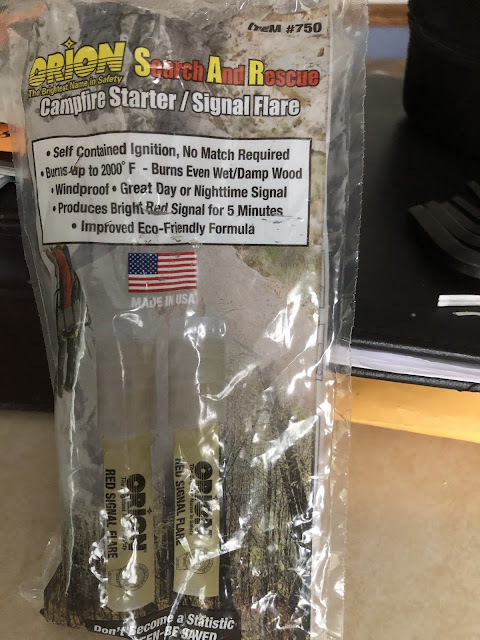 I have multiple stoves, so each one is getting looked over to see if parts (like wind shields) are missing, and that the repair parts are included in the WhisperLite bag. Rain gear. My primary coat and pants have gone with me to work every day for several winters now, so I checked on the spare ones I keep with my extra backpacks. My tent, waterproof tarps and ground cloths are neatly stored in a storage tote. I'm much, much closer to home this year, so the Bag of Homing is being pared down a little with extra clothing coming out of the pack and into a bag in the trunk. If I need it when I'm farther away from home, it will be available, as with food and water. Thinking like this has removed almost 5 lbs of 'must carry' weight from my pack. Packing some of the Get Home necessities in the trunk means I need to clean up where things are stored there too. I'm keeping a case of bottled water and the excess Get Home gear in bags, stored in and behind my trunk organizer. While I seriously miss my truck, having a place to store equipment completely out of sight trumps the versatility of my beloved truck. Canned goods are being transitioned to freeze-dried much slower than I like, but I have a definite budget to follow. The bulky things are still going into the Buckets of Holding, even when I get more food designed for longer term storage. Pasta and sauces, rice and such don't compact down very small. Clothes are the next things to get a brutal trimming. I'm amazed at what I still have, even with two trash bags full of clothes going to Goodwill. I don't need anywhere close to the number of shirts and polos I have, even if I like the company logos. Finally, I really will be going through my books since in my new place I won't have room to put up all the shelves I'd need to get even 50% of my collection displayed. Many are going to be sold, some are going to friends that will appreciate them, and I'll keep the balance and maybe finagle a little space for one compact set of shelves. 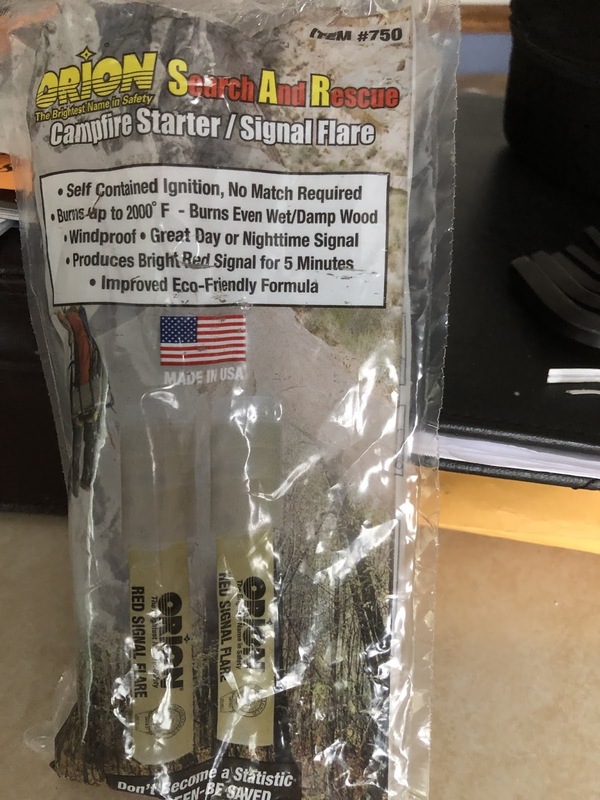 I know most of you are still in the middle of winter, but it's never too early to get your gear out and ready for an emergency. Floods, more snow and rain are forecast even for me here in California. Don't be caught with little to show for your planning. Be hard on yourself in your preps. If you don't, or can't, it will be even harder to get away in an emergency or even move like I'm doing. Nothing was purchased this week but lots of sweat was spent. It's firewood season for me now that spring is upon us. This video is a quick demonstration of my favorite way to split firewood. You can buy these from Amazon in a pack of two for $15 ($7.50 per flare) or a pack of 12 for $35 ($2.92 each). Steel: What Kind and From Where? Steel isn't hard to find, generally not expensive, and you can do lots of things with it. But what kind do you use, and where do you find it, once you’ve decided on a project for it? For a lot of things (basic ironwork, braces, learning the art of forging) you can use mild steel. This is a basic steel, composed of iron and up to 0.2% carbon. It’s used in rebar (the bar with a textured surface used to reinforce concrete), angle iron, steel straps of many sizes, and lots of other things that require the strength of steel but don't need to be flexible or hold a cutting edge. You can get it at a salvage yard, or if you need a particular size (width, thickness, shape) you can call steel companies and see if they have it. If you want to try to grind or forge cutting tools, keep it simple in the beginning. That means using a steel with at least 0.6% carbon, but not a highly-alloyed type that requires intricate heat treatment. There are two I recommend for this task: 5160 and O1. Both of these types of steel are oil-hardening steels [which means that the alloy is heated and then quenched in oil], and people have used vegetable oil, commercial heat-treating oil (there are different types for different steels), and 5-weight motor oil. Both types need to be quenched to harden from a critical temperature of 1500º F (which can be reached in a charcoal or coal fire, or in a small fire-brick enclosure using a couple of torches), and can be tempered, depending on intended use, at anywhere from 375-500º F. Neither requires the very high and ‘must be just right’ temperatures of stainless or the highly alloyed steels, and they also temper at lower temperatures, In fact, you can do the tempering in a kitchen oven*. 5160 steel can be found all over, as it’s used to make leaf and coil springs for car and truck suspensions. It can be found in many sizes as well; hit a salvage yard and you can get it for scrap price, which was around $0.20/lb the last time I bought some (prices will vary). The carbon content for this steel is 0.6% and you can use it for chisels, knives, swords, and springs. It’s really good for bigger knives that will be used for heavy cutting or chopping, but it will work well for a small knife as well. O1 is a high-carbon tool steel. It’s best to order/purchase this from an industrial supply so you know exactly what you’re getting; it’s also sold as “oil-hardening drill rod.” It’s not as good for big, heavy cutting blades, but is truly excellent for other knives and chisels. 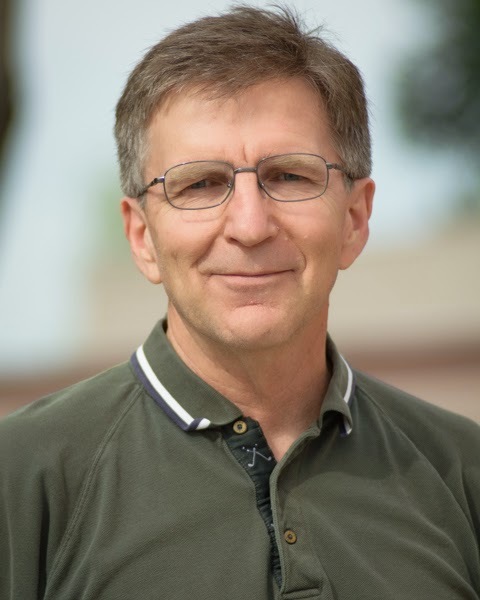 That’s steel for large projects addressed, but what about for small? Perhaps you need something with which to make a small flat or v-shaped spring intended for light duty? Take a look around the hardware store, or someplace construction is being done. See that thin steel strap they wrap bundles of brick and such with? That just might work, as might a worn-out hacksaw blade. I’ve known of people making a new magazine spring for a bolt-action rifle using these. One more source for small medium-carbon stock, good for springs and flint strikers and the like: overhead garage door springs. It's really handy, and you can often get a piece of a broken one for free (or at least cheap) from companies that install and maintain the doors. *Make sure you clean all the quench oil off first; it smells bad if you don’t. I'm going to try to get one together, but I just had a nice policeman at my door inform me that the my section of town is under an evacuation order due to flooding. They're not stupid enough to force evacuation, so I'm not going anywhere. Electricity is off for 25% of town already, the rest is possible. Power company put the substation in the flood zone. This crap just came out of nowhere. Blogfodder, but it is going to be a while before I get it worked out. As of 4 pm today I texted Tim with "Are you staying dry?" He responded with "River breached the levee on the opposite of my place, so I am good for a while." If you're the praying sort, please spare a good word with $deity regarding those in Iowa affected by state-wide flooding. This is my first post-move blog entry, and since I’m too tired to make it into a buffet post, you get this. I’ve uncovered some books and equipment I haven’t seen in literally years. Some of it is useful, a little bit of it is junk. Okay, more than a little of my stuff is junk, or at least items that I have no use for now. There is some monetary value to many items, however, and I’m not giving things away, but holding on until the unusually heavy rains stop so I can have a nice garage sale! If I told you some of the things I found, you might not believe me. One of the cooler things I found in a box with my 1960’s Boy Scout manual was my Pro-Knot card with most of the knots I still use. I keep this card in my camping gear to show those I'm out with what a proper knot for each situation should be done. It always comes up that "I learned to tie this from my Gramps" and while it is a good knot, it may not be the correct knot this time. 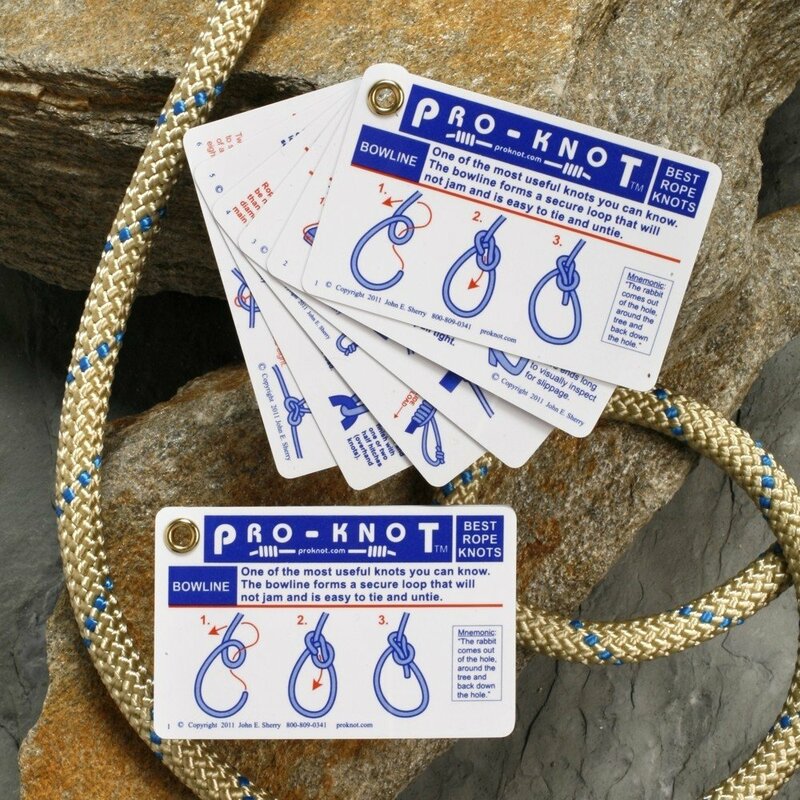 This six card set is easy to understand with clear illustrations for the twenty best all-purpose rope knots - see complete list of knots below. If it's on this card set, it is a proven, useful and trusted knot! These rope knots are universal for survival, boating, climbing, prepping, search and rescue, home and ranch, scouts, camping, paddle sports and any outdoor activity involving rope. There are step-by-step instructions for joining ropes together, tying rope to objects and making loops. Size: 3½ x 2¼ x 1/8 inch, weighs less than one ounce. Knots include: Bowline (single best all-around knot to know), Square Knot, Water Knot (best knot for use with nylon webbing), Rolling Hitch, Clove Hitch, Sheet Bend (doubled version too), Trucker's Hitch (a must know knot), Mooring Hitch (quick release knot), Cleat Hitch (boaters must-know knot), Tautline Hitch (adjustable knot for camp guy-lines), Buntline Hitch (use for attaching rings, snaps, etc to rope), Prusik Knot, Butterfly Knot, Half Hitch, Constrictor Knot (bundle up loose items), Double Fisherman's (join two ropes), Figure Eight, Bowline on a Bight, Sheep Shank, Timber Hitch. 20 knots total. 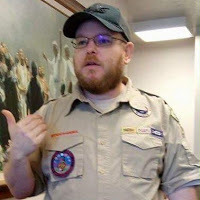 I remember learning many of these knots in Boy Scouts, and since I don’t tie most of them regularly, the card is a really handy refresher for me. Someplace in my fishing gear (I hope) is the companion set of cards listing 20 common fishing knots. I mentioned this book in a post way back in 2014, and it turned up in a box with non-prepper books. It was purchased used from a local store, but is available from Amazon. The Lost Lore of a Man's Life : Lots of Cool Stuff Guys Used to Know But Forgot About the Great Outdoors is a collection of articles from the the early 1900's that anyone from that era would more than likely know if they spent time out of doors. 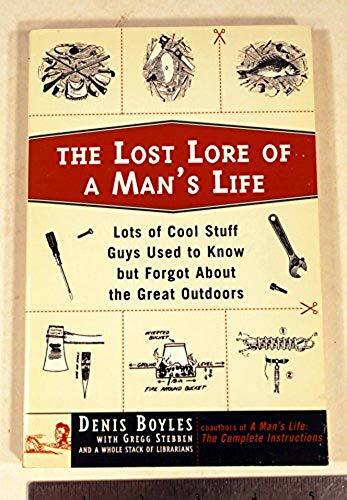 "To restore men's rightful heritage, Denis Boyles and Gregg Stebben, the coauthors of A Man's Life: The Complete Instructions, have compiled a priceless treasury of forgotten lore and rustic hobbies that our forefathers possessed but that we have lost. Culled from turn-of-the-century publications and old scouting-type manuals, this guide is written in our grandfathers' language, with their sensibility and wisdom." I am unable to take a clear picture of the Title Page, Table of Contents or the Acknowledgements which list what is included and where most of the contents originated. Seriously, this is a really fun and interesting book! While I hate moving with a passion that can't be expressed in polite society, I'm finding things that I need and now I can dump the things I truly don't. Even if it hurts! I’ve discussed Personal Protective Equipment (PPE) a couple of times in the past, and for good reason: it's the last line of defense against injury when doing work. In addition to basic PPE, there are specialty protective items that are used to address dangers related to particular tasks. One fairly common work hazard involves chemical exposure. Part of my work this week has involved repairing the power feed to some pumps in a sewer manhole. In addition, many of my hobbies involve volatile chemicals. Additionally, a lot of prepper tasks can leave you exposed to the same kinds of risks, so having the correct protective equipment on hand will help keep you safe and healthy. When dealing with dust and particulate matter in the air, a basic dust mask works wonderfully so long as it meets the National Institute for Occupational Safety and Health (NIOSH) N95 standard. I also feel like the small extra charge for the exhalation valve is money well spent, because it keeps my face cooler and my glasses from fogging. This mask, however, does nothing to protect you from the gases in the air you breathe. For fumes and harmful vapors, a chemical cartridge mask is what you need. Similar in principle to the classic “gas mask,” these masks use replaceable cartridge filters to remove harmful chemicals as you breathe. Each type of cartridge is only useful with specific chemicals, however, so make sure you’re using the right ones and changing them as recommended by the manufacturer. Each mask will come with complete instructions for the use and care of the product. 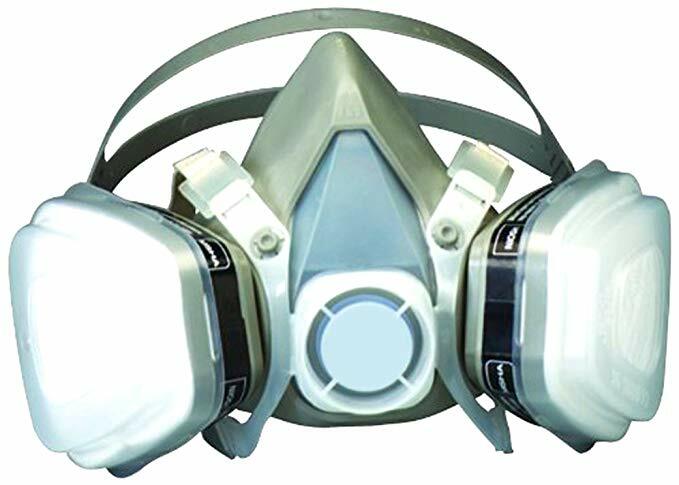 Cartridge masks are available in both half- and full-face configurations. 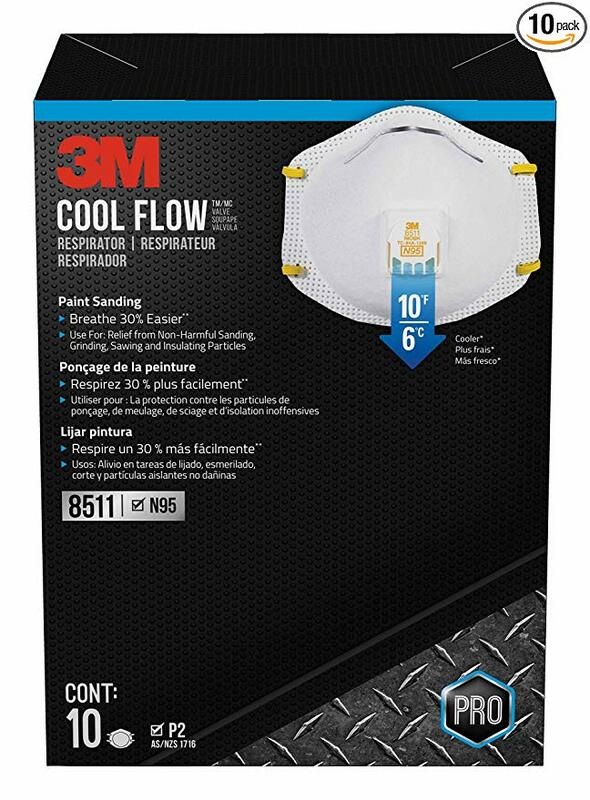 My personal mask is a half-face, because it is cooler, works better with my prescription eyewear, and I don’t often deal with environments so hazardous that I need sealed full-face protection. However, if you feel you need this protection, it is available. 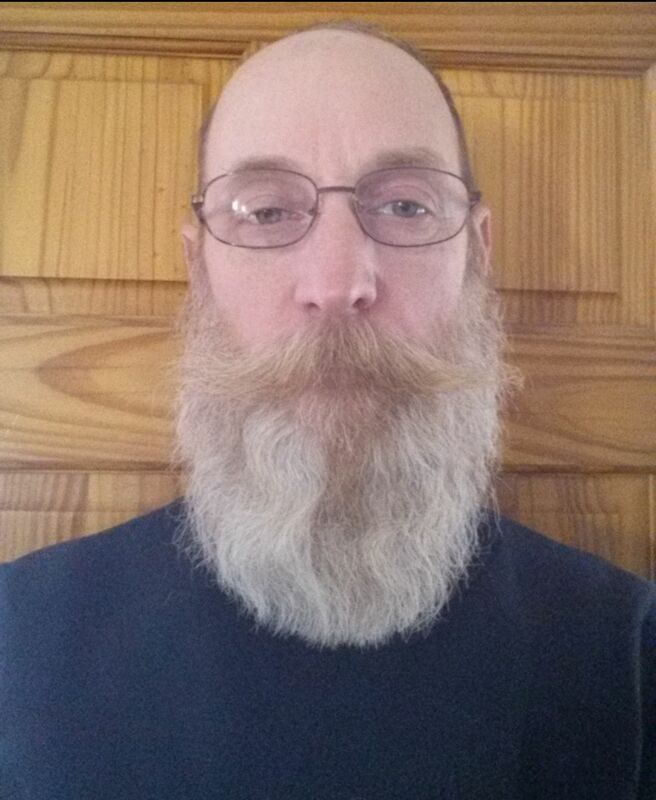 One other major concern arises with respiratory protection: facial hair. As anyone who has been trained in its use can tell you, facial hair is largely incompatible with respiratory masks. It makes getting a good seal between the mask and your face virtually impossible, which renders the mask itself almost useless. I have come to accept as a fact of life that I have to use my mask for anything, my beautiful ginger beard will get a heavy trim. It's a sad but necessary requirement to protect my lungs. That same beard may get referred to as “face armor,” but it's worse than useless if caustic or otherwise harmful chemicals get splashed into my face, as the beard can hold the chemical against my skin or even ignite. Safety glasses protect the eyes in the event of a splash, but there’s a whole lot of face that is still exposed and can be grievously harmed. 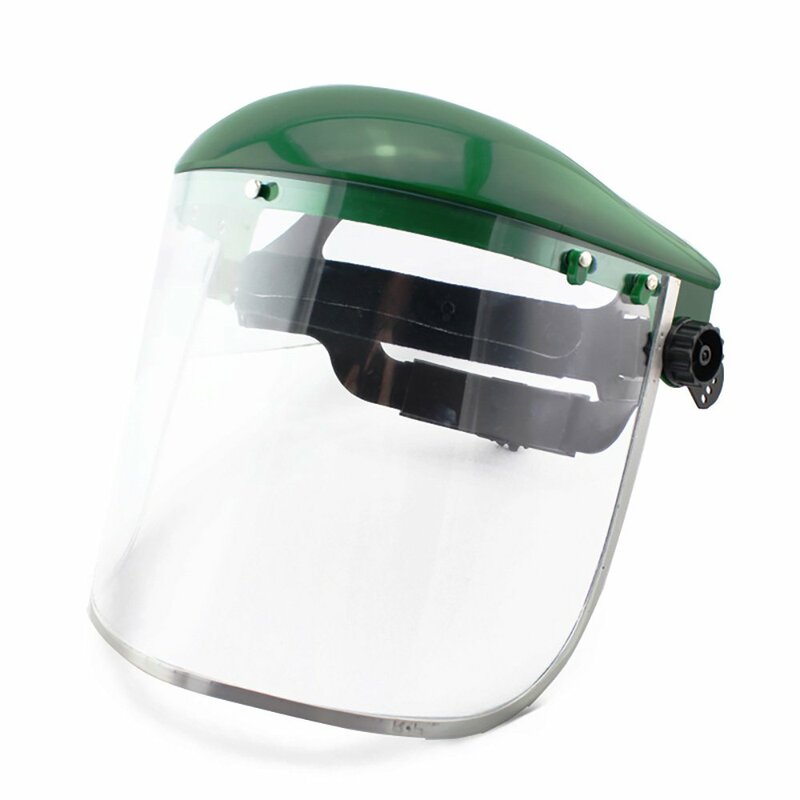 A face shield will keep sparks, splashes, and hot spatter away from you and keep your face away from harm. Your hands are always vulnerable to harm, since they’re usually in direct contact with the hazards you’re addressing. 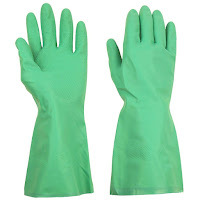 Gloves are a necessary protective item, but when you’re dealing with chemicals, a cloth or leather glove can be at least as harmful as helpful, because it can trap dangerous and damaging materials and hold them against your skin. Gloves are also very difficult to take off in a hurry, so this prolonged contact can dramatically increase the damage suffered. 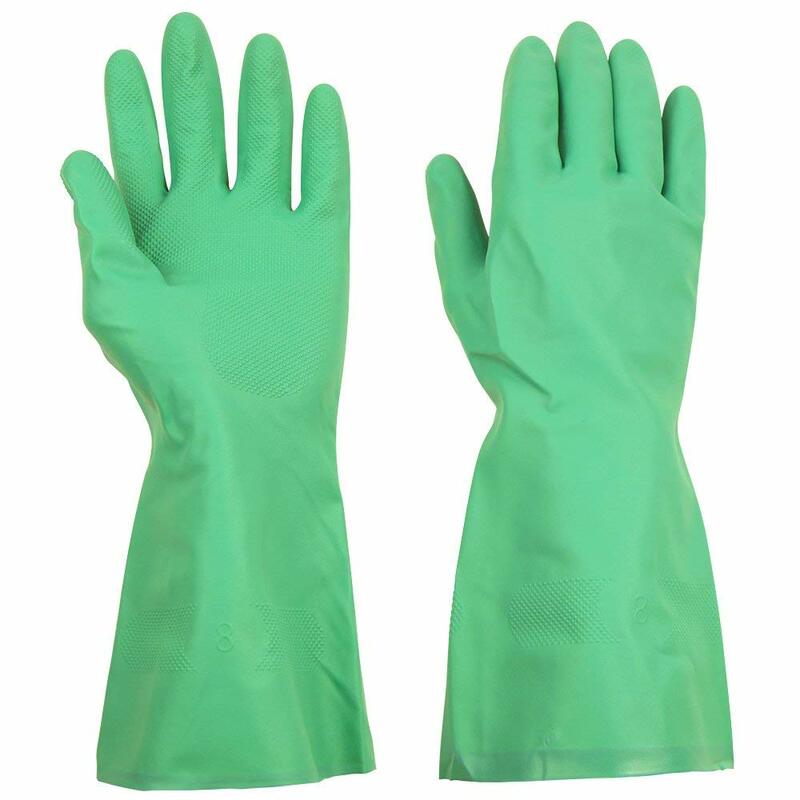 Chemical-resistant gloves don't absorb dangerous substances or allow them through to contact the skin. They're also thicker than nitrile or latex gloves, meaning they last longer and are far less easily damaged or compromised. Your clothes are also vulnerable to the same weakness as normal gloves. Chemicals can soak into your clothing, destroying it and harming you. When you’re working with very hazardous materials, or in an environment where spills and splashes are most likely, a disposable coverall suit with a hood gives a nearly complete body covering. 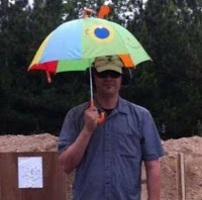 Combined with the rest of the PPE I’ve discussed here and elsewhere, this outfit will protect you from almost any chemical exposure a prepper will encounter. The kinds of exposures it won’t help with are the kind requiring very expensive, very specialized gear and training [e.g. MOPP gear, or Mission Oriented Protective Posture gear, usually designed for chemical, biological, radiological or nuclear weapons], and are situations into which one shouldn’t enter unless it is your job or your duty to do so and you have the gear and training available to properly handle them. Chemical exposures can be very dangerous. The kinds of protective gear needed to deal with them are inexpensive and readily available. 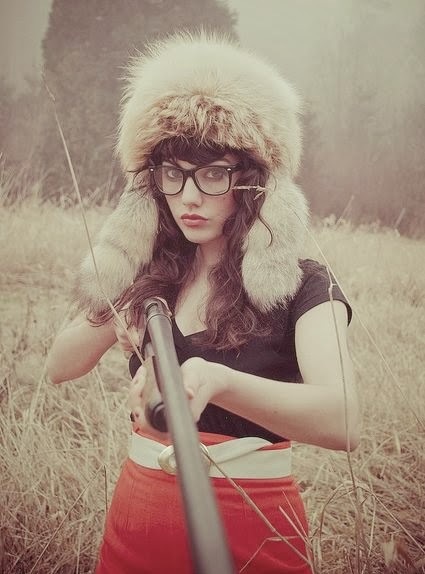 There is no reason to be unprepared. The good: Kerosene and its heaters are cheap to buy, unlike propane canisters. The bad: Unlike propane, kereosene isn't available everywhere. The ugly: Kerosene goes bad, and while burning it stinks like diesel. Again, if you don't have a combination carbon monoxide/smoke detector, get one. I am some degree of anemic. 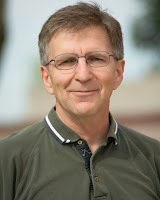 I base this upon my observed experiences over several years (mentioned here and here on my personal blog) where the introduction of 25-50 mg of iron via a supplement is enough to combat feelings of lethargy and brain fog. You don't need supplements, just cook everything in a cast iron pan! Be careful, you don't want to overdose on iron! Are you sure it isn't [X]? You should get that checked / use this other supplement instead. I'm really skeptical about the amount of iron that will leach into my food through cast iron cooking, and even if it did work, I'm not going to eat exclusively from cast iron for the rest of my life. You're right, iron poisoning is nasty stuff. However, iron overdose only begins at 20 mg iron per kg of ingester (me), and a lethal dose is 60 mg/kg. So if I weigh 60 kg, that means I can safely ingest 1200mg of iron before it has any adverse effect on me. That's twenty-four times my daily dose, so even if I eat a big steak (6 mg iron in a 250g [8 ounce] steak), I'm nowhere near the danger zone. Yes, I'm sure. I've been like this since 2012, but here's a more recent example: I briefly ran out of iron this week and was unable to take it for two days. The first day I was all right, but on the second I crashed like a rock into a pond. I had no energy and no desire to do anything except stay in bed. Then more iron arrived, I took it, and I immediately perked up. So based on all this, it is vital that I have iron supplements in my various Bug Out and Get Home Bags. I'm going to need energy in a disaster scenario, and that's not the time to find out if I can get the proper nutrition to carry me through. I require a dose higher than most supplements provide (typically between 10 and 15 mg), so this is what I take on a daily basis. At $11 for 90 capsules, Vitamin Shoppe Comfort Iron is a very economical way for me to keep my energy on an even keel. However, for my BOB and GHB I have this. It's slightly more expensive, but it's chewable and it also contains 100 mg of Vitamin C, which is also a good thing to have in an emergency as it boosts your body's immune system and prevents diseases like scurvy. 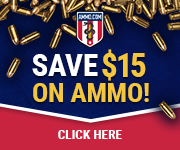 Even if you don't have anemia, it's a good idea to have some form of multivitamin in your Bug Out and Get Home Bags. I recommend Centrum multivitamins; not only do they have a good spread of ingredients, but they come tailored for the specific chemistries of men, women, and adults 50+. If you have children in your family, don't forget to pack vitamins for them, too. I was wandering through a prepper-themed social media site the other day, and I saw someone asking for a source of e-books to store on a laptop in the event of TEOTWAWKI (“The End Of The World As We Know It”). Years ago, I followed a project designed to accumulate information for use in third-world countries — mainly basic agricultural, science, and construction information — so I started digging. It was called CD3WD, short for “Compact Disk of 3rd World Data,” and the project ended up with slightly more than could be fit onto a single CD. I did mention that this was several years ago, right? CDs were a viable way to store information and could be read by any computer available at the time, but they have since been rendered obsolete by USB drives which hold far more data. A data CD could hold about 700 MB (0.7 GB for the kids who never had to deal with anything less than a GB), and the common CD-R has a shelf-life of a few decades depending on the type of dye used in its manufacturing. They were cheap and easy to make, so they were popular for a while. Modern computers may not even come with a CD/DVD drive installed any more; my wife’s new laptop didn’t. The CD3WD project collapsed years ago and their servers were shut down, so its collection of data has been unavailable in the interim... until I managed to find a mirror site that is still up. I was digging around for general knowledge that should be saved for a rainy day, and lo and behold, there was my old friend listed, along with 27 other sources of free information. 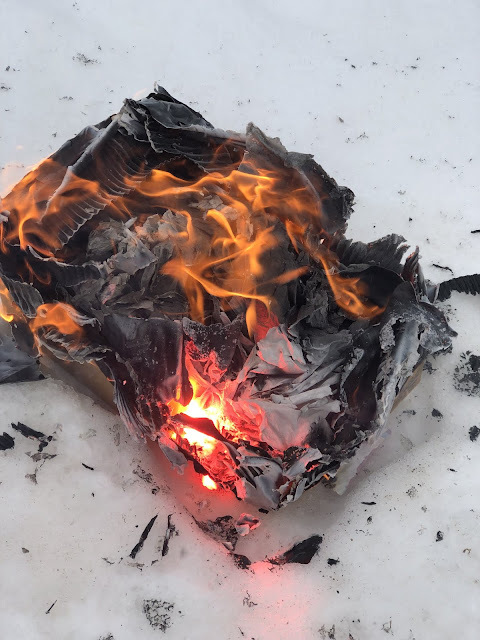 Some on the list were familiar (such as Google library and Project Gutenberg), but there are several that are going to require more investigation. It's time to dig out a couple of thumb drives and external hard drives, folks, because there’s a mountain of free information available. The source I found is called the Autarky Library. It’s a European site, but it and most of its resources are in English. It does, however, require signing up and creating an account to download the information. Autarky would likely be written Autarchy in English, and it is the political concept of self-reliance bordering on anarchy. I know we don’t do politics here, so I won’t go into the pros and cons of the site or its philosophy, but the collection of information was just too big and too useful not to pass it on to the rest of you. If it could be useful in building or rebuilding a society, you’ll find some information about it in one of the sources listed. Formats vary by source, with PDF being the most used, but the common e-book formats of MOBI (Kindle) and EPUB (Nook/other)] are options for a few. The types of information found in this library are amazing — everything from recipe books to machine tool operation, books written in the 1700s and books written in the 1960s, scholarly texts and Peace Corp manuals. I just wish I had found this mountain of information a few months ago; it would have given me something productive to do over the winter. With spring approaching, my research time will be curtailed, but the time I’ll have available for getting out and actually testing and doing things will increase. It’s been a long winter, and I’m ready for spring. 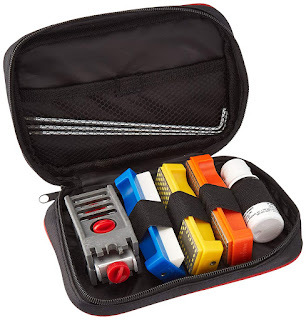 I wore the PHP and it fit well, but I had a very hard time getting everything I wanted to carry into it, such as a compression bandage to go along with the Adventure Medical Kits Advanced Clotting Sponge. Lightly padded, felt loop-lined case. We'll come back to the felt loop-lined case in a bit. With the new, slightly larger PLP case, I’m now carrying an actual bandage to hold down my clotting sponge! Less than a half of an inch thick! This bandage is designed to cover a wound by itself or to hold down another pad, such as a clotting sponge. “Designed to be our smallest and thinnest trauma compression bandage, the H&H Mini Compression Bandage provides the same emergency trauma capabilities as our Thin H bandage in a smaller, more versatile package. Manufactured with a 4”x6” ABD pad, it’s vacuum sealed and flat folded to be small enough to fit in a shirt vest or pant pocket. With our 4-foot proprietary elastic strap (stretched), the Mini Compression Bandage is strong enough to provide compression to wounds on any location. I wanted to have something other than duct tape in my kit to hold down a dressing or pad, and the Maxpedition PHP just didn’t have sufficient room to hold everything I really needed to carry. I gave away a PLP purchased previously (wasteful, I know) and kept the PHP... but I did nothing with it. I don’t plan to make the same mistake and not use the equipment I have on hand to carry first aid supplies. The PHP will be moved into a side pocket of my salesman bag, still loaded with everything from before, along with a compression bandage held on the outside via rubber band! Actually, it fits reasonably well. The clotting sponge and compression bandage are packaged in extremely stiff material: heavy gauge vinyl for the bandage, and thick mylar/foil for the sponge. Part of the problem in fitting everything into the old case, let alone the new one, was that packaging didn’t allow for folding items into as compact a shape as I’d like. Now, about the ‘felt loop-lined case’ I mentioned in the initial description: with the hook-and-loop closure straps on the tourniquet, folding everything so it would slide into the pouch without adhering to the case was ‘interesting’ in the Chinese-curse definition of the word. If you didn’t care that the straps stuck to the sides of the case as you inserted them, there would be no problem. However, there would be a problem when trying to remove the tourniquet in a hurry, since those hooks on the strap really bond with the interior of the case. I needed two hands to get the tourniquet out of the case, and that doesn’t sound like a good idea in an emergency. I spent extra time folding and refolding the strap to get the hooks on the inside of the packet, so everything would slide into and out of the case without a snag. The case with everything in it is now slightly longer, wider, thicker, and weighs fractionally more than before, but I don’t think it will matter. I’m going to give this version a week or two trial before deciding if I’ll continue with a belt-carry trauma kit. An actual bandage, if it will fit, is a better choice than duct tape. Two H&H Medical Mini Compression Bandages: $10.50 from Amazon with free shipping. I AM NOT A DOCTOR, NURSE, OR EMT. THIS IS NOT MEDICAL ADVICE. SEEK TRAINING IF YOU DON’T ALREADY HAVE IT.